Home Unlock Huawei How to Unlock Huawei E5330Cs-82? How to Unlock Huawei E5330Cs-82? 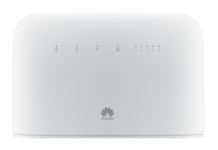 E5330Cs-82 is a new 4G LTE router by Huawei and available in various countries. If you have purchased through any carrier contract, then you can not use it with any another network provider SIM card, without unlocking. 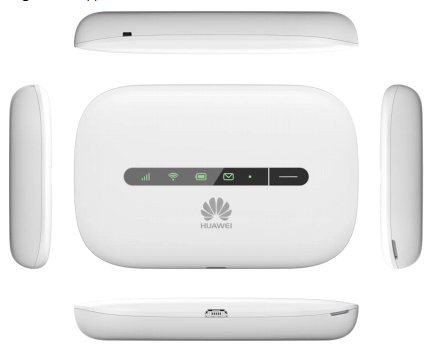 Once the E5330Cs-82 router is unlocked, you can use default SIM card as well other supported SIM cards too. This router is available in the Philippines by Globe Tattoo carrier. You may also find in other countries locked to a different carrier. 1. Switch Off the E5330Cs-82 MiFi. Previous articleHow to unlock LG SD910? Next articleHow to Unlock Huawei Softbank Pocket WiFi 501HW?